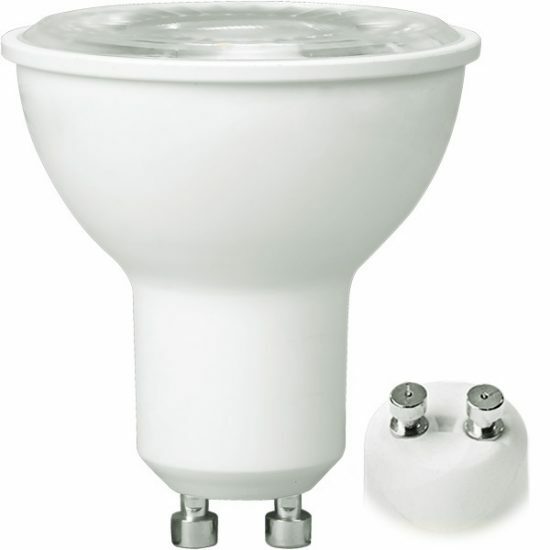 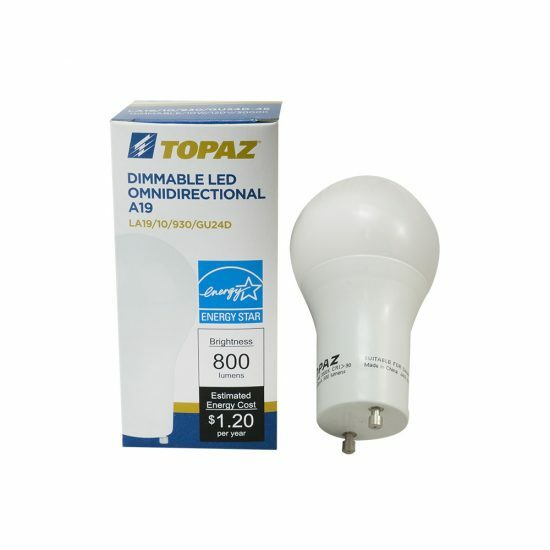 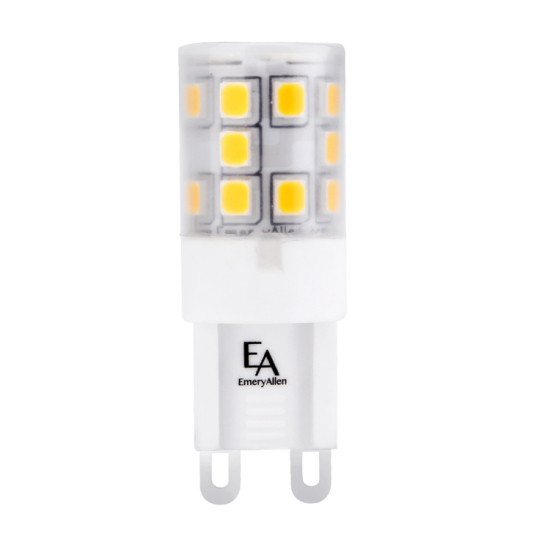 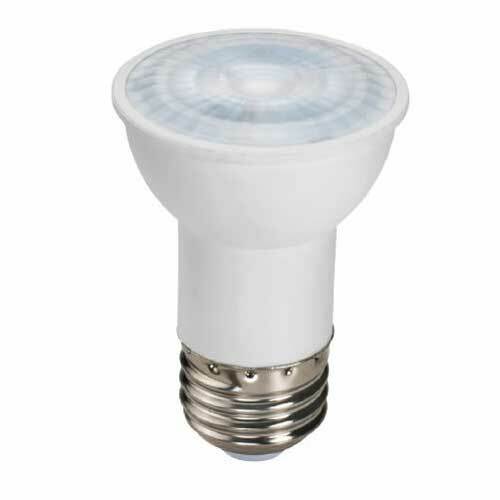 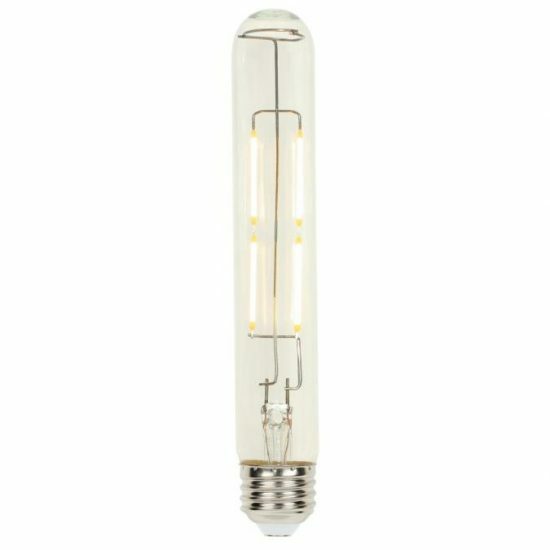 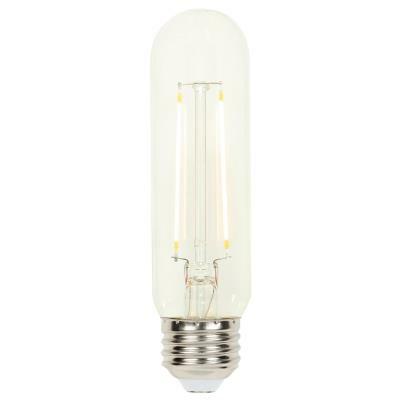 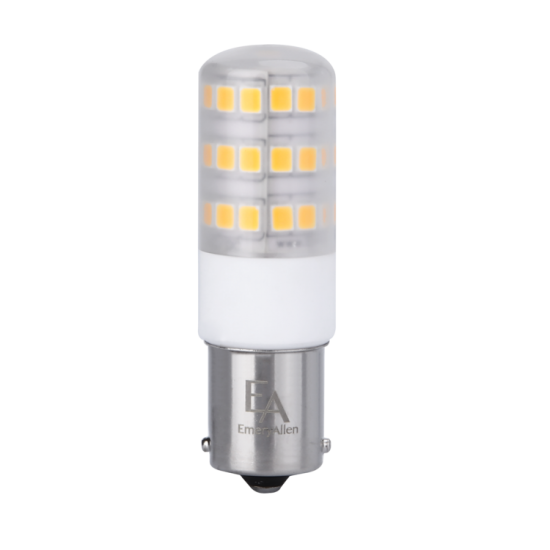 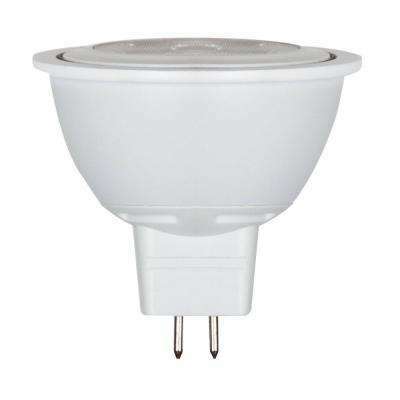 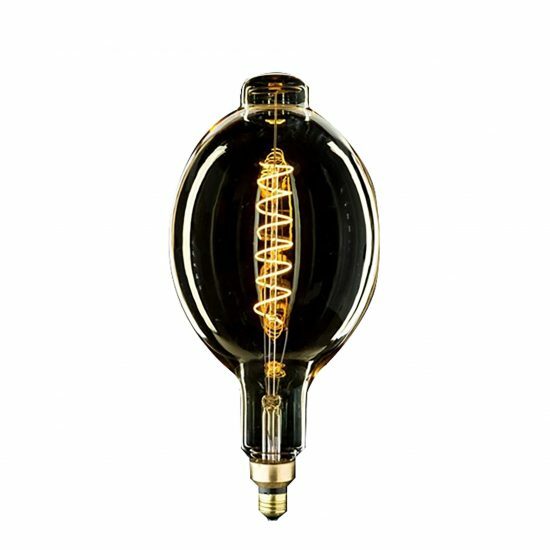 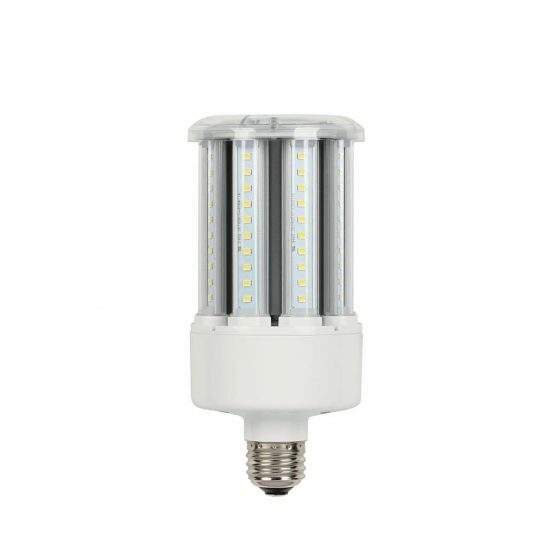 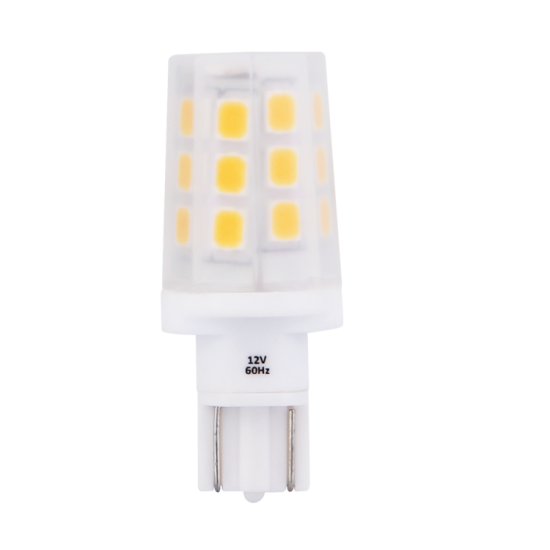 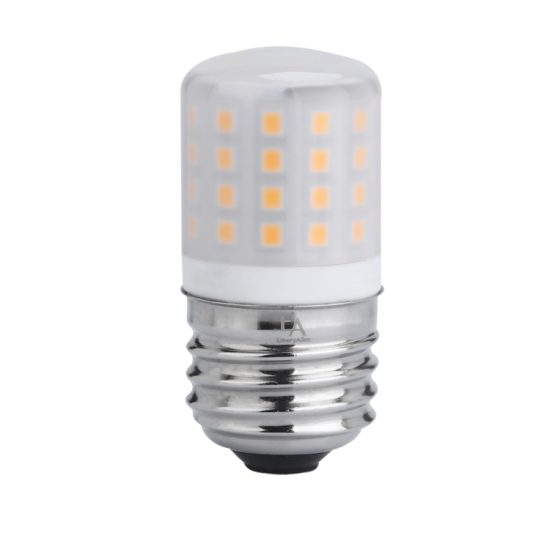 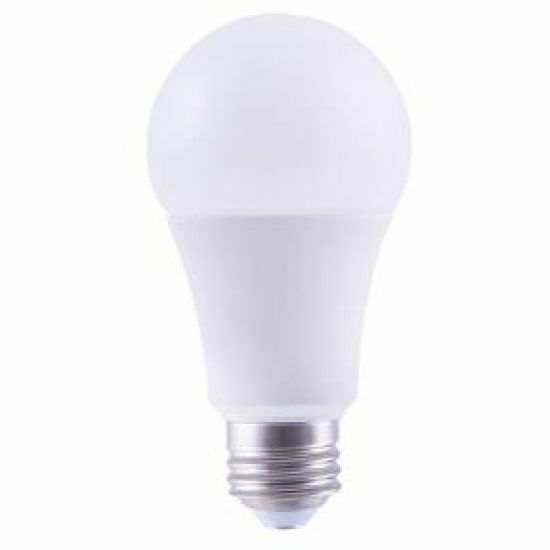 LED light bulbs can save you money not only because they are roughly 80 percent more energy efficient than other bulbs, they also produce far less heat than metal halides, CFLs, and incandescent light bulbs. 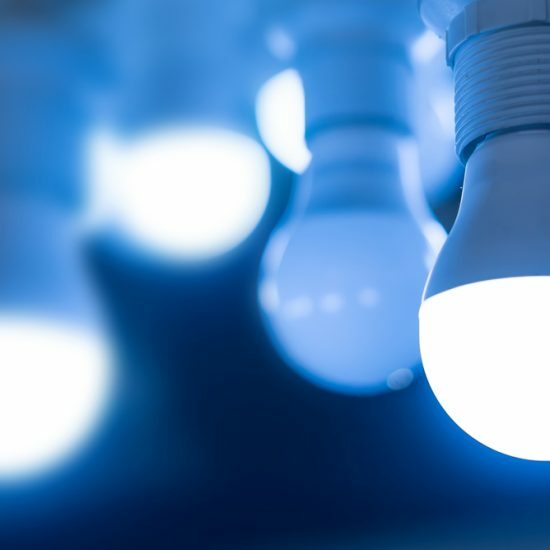 Upgrading to LED lighting means you won’t spend your summer months cooling down rooms that your light bulbs are busy heating up. 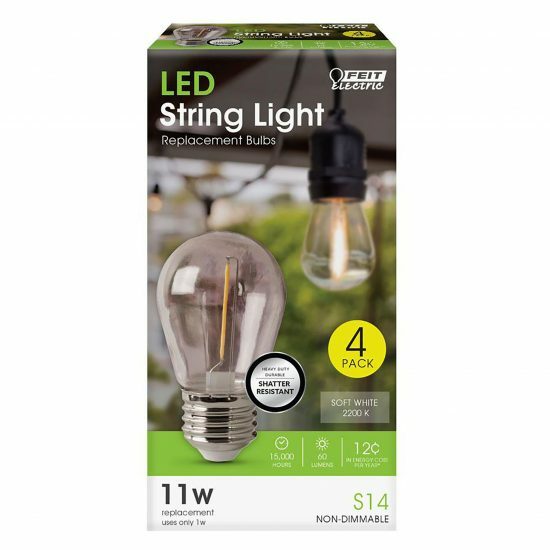 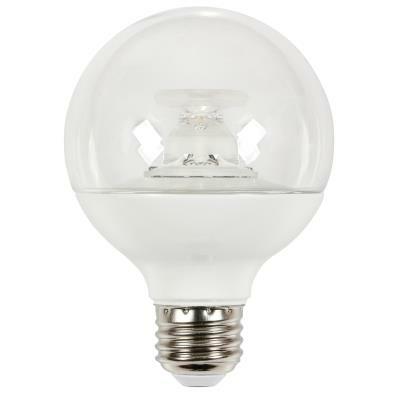 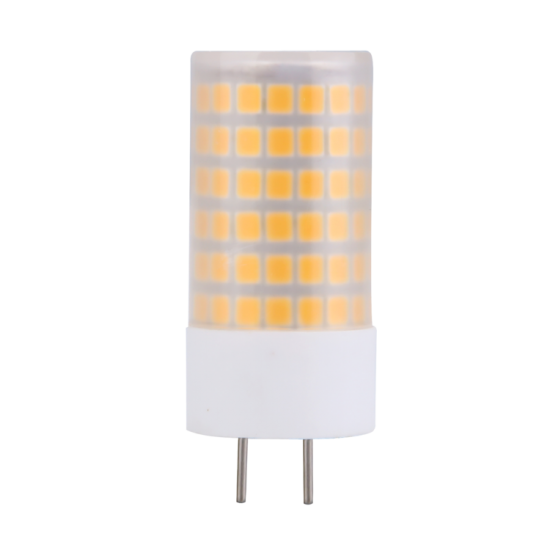 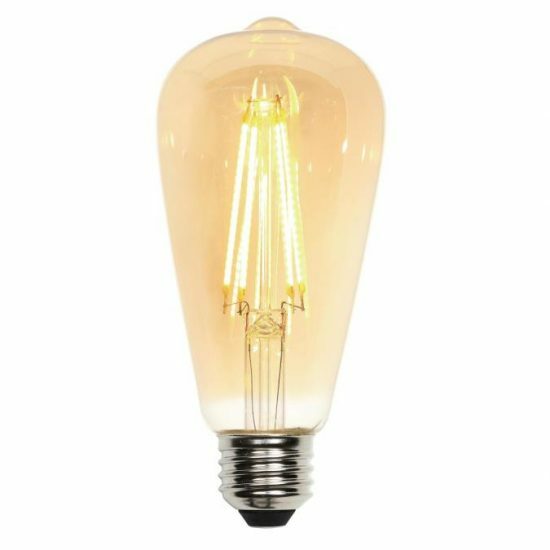 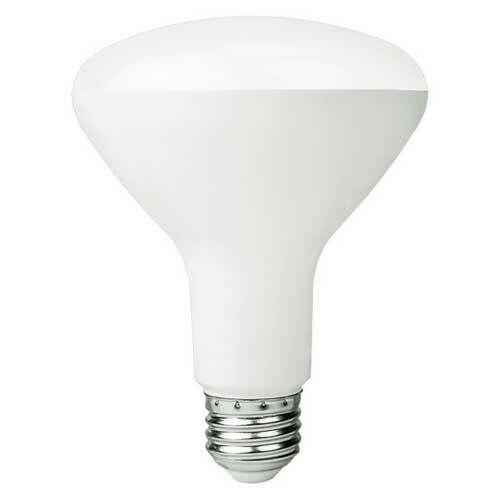 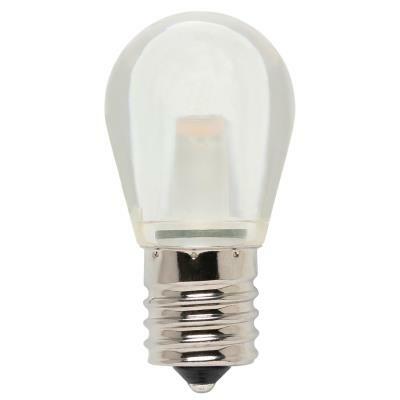 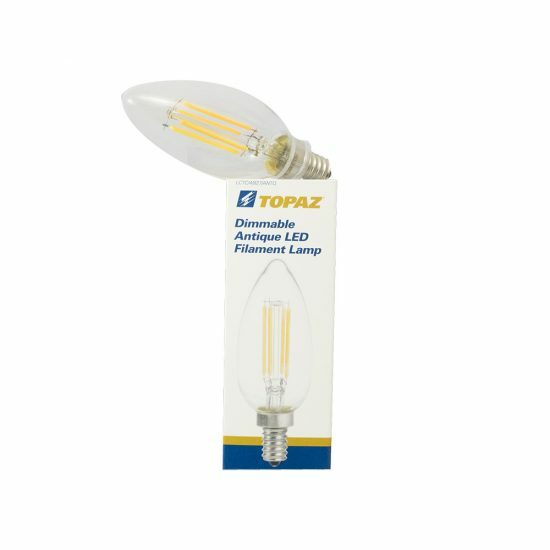 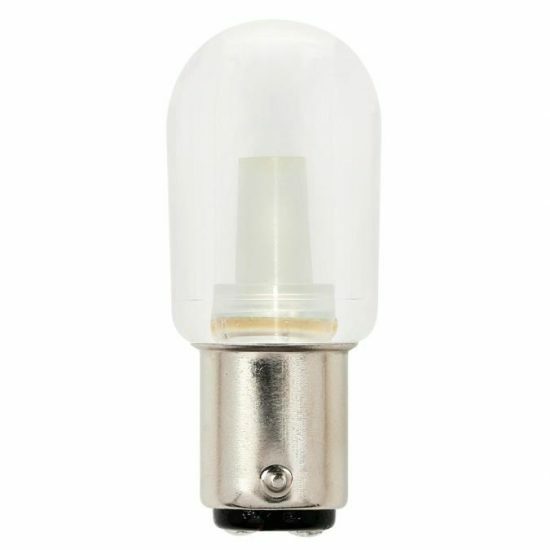 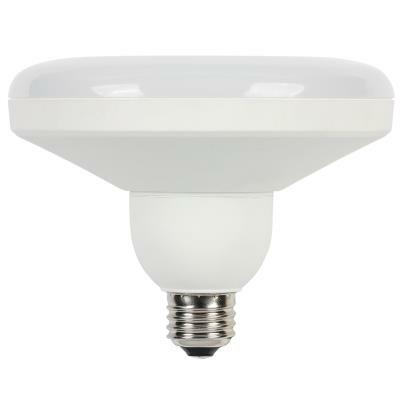 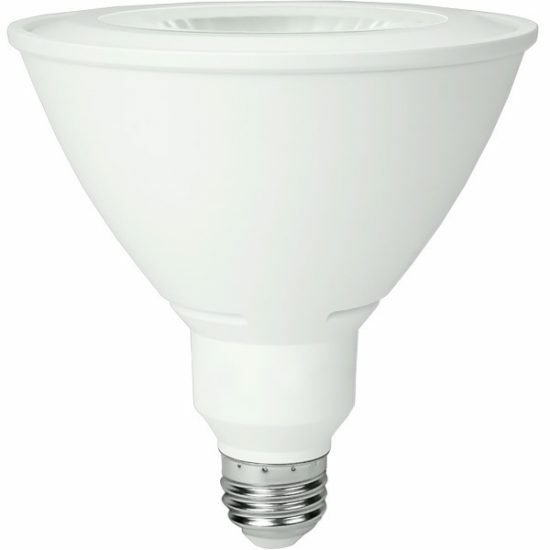 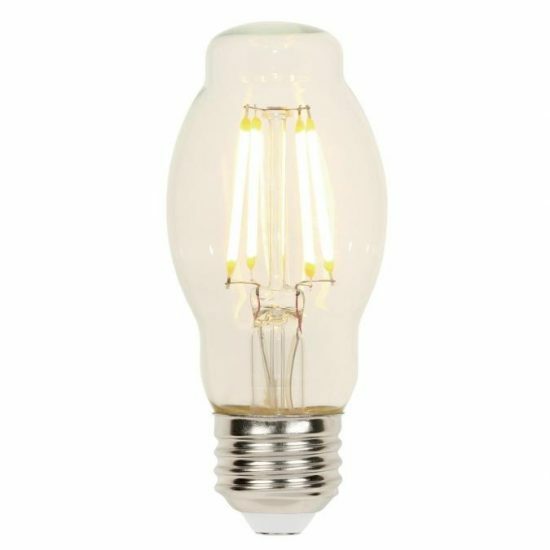 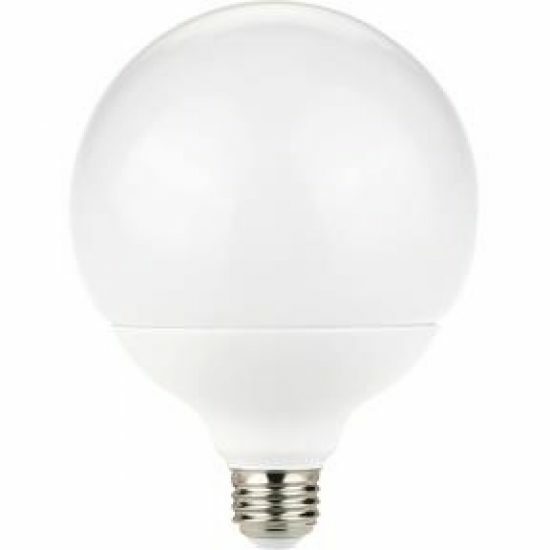 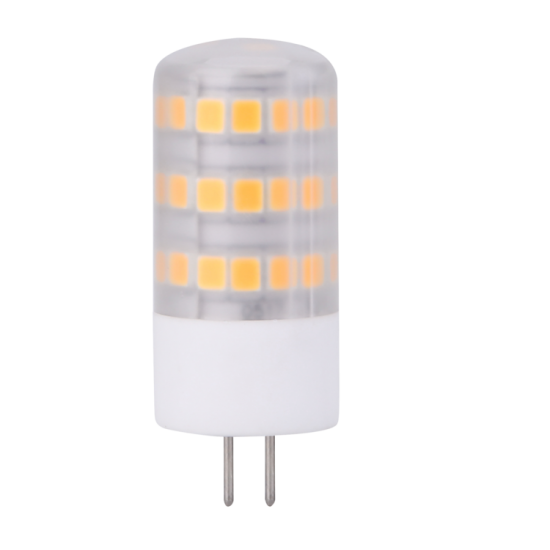 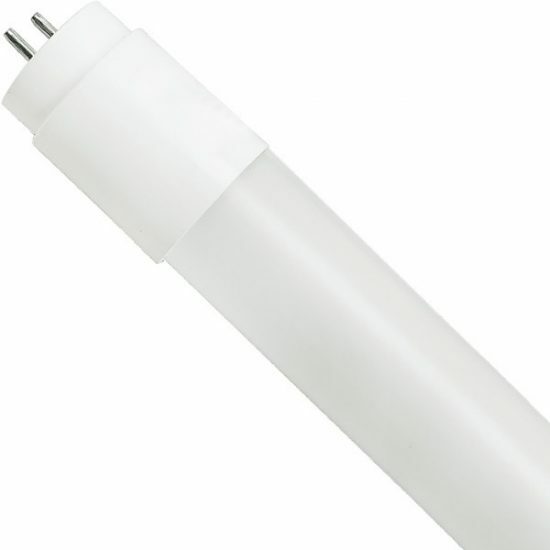 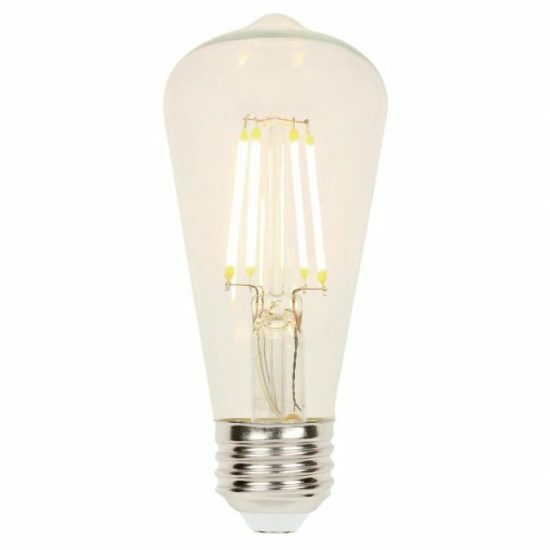 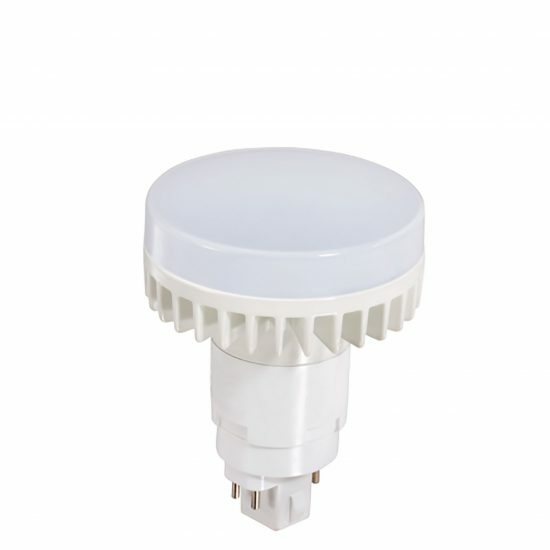 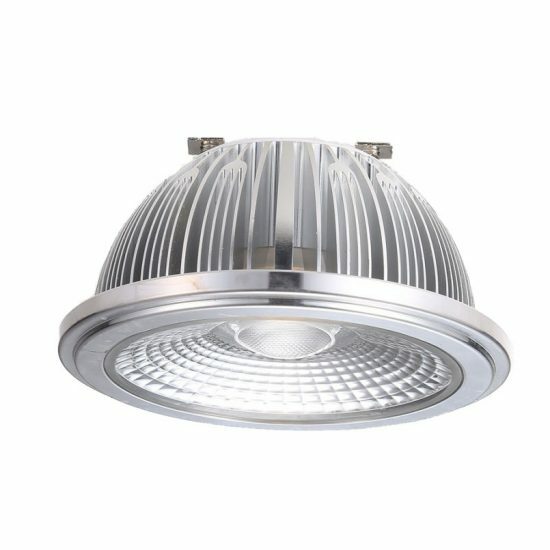 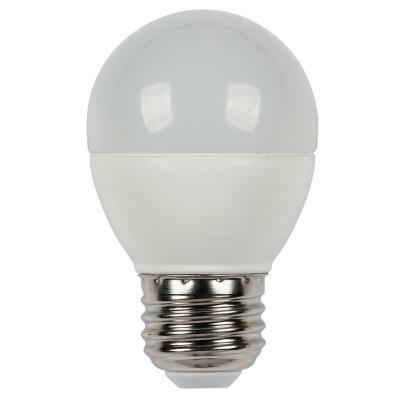 While originally a cooler blue tone than incandescent bulbs, LEDs now come in daylight and warm white color temperatures so you can more easily replace your existing bulbs without altering the color of your room. 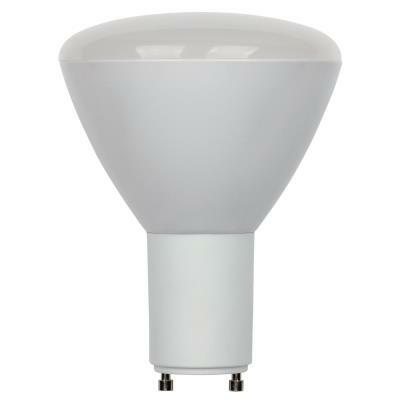 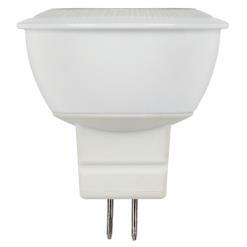 Visit our Lighting Guide to see what difference color temperature makes. 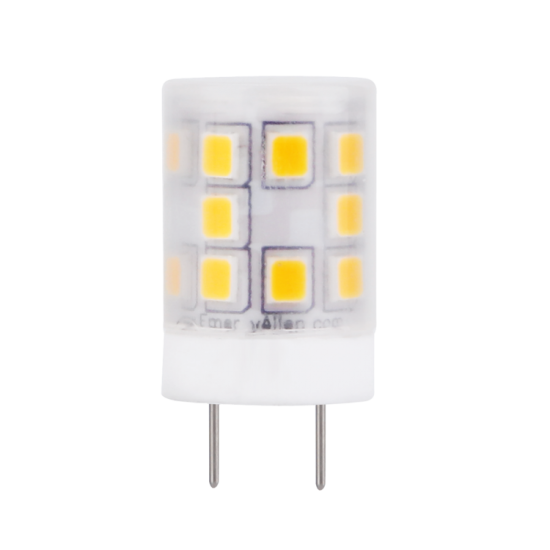 LED lighting also offers a superior color rendering index (CRI), so you can see the colors of your artwork or makeup more accurately.